Monosodium glutamate, also known as MSG, is a commonly used food enhancer whose taste is described as umami-like. Taste is usually divided into four categories: sweet, salty, sour and bitter. Glutamate is said to have a fifth, unique taste called umami, which is described as the savory flavor of meats. MSG is used to enhance this so-called umami flavor and is known to have negative side effects even when ingested in small amounts. Since MSG is found so frequently in processed foods, it is very hard to avoid except in cases when the packaging specifically states that the product contains no MSG. Even then, manufactured free glutamic acid can be found in different forms, such as torula yeast. MSG, torula yeast, yeast extracts and hydrolyzed proteins can raise levels of glutamate, which in turn overstimulates neurons. Synthetically produced glutamates may have different names but are all essentially MSG. 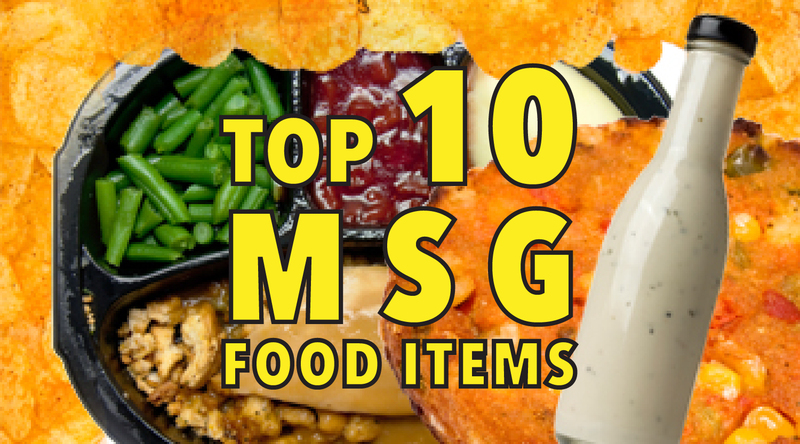 Some common glutamates strongly related to MSG include hydrolyzed proteins, autolyzed yeasts, protein concentrates, yeast extract, glutamic acid, and the list goes on. These glutamates can be found in very common grocery items such as low-fat yogurt, canned soups chips, and most ranch- and cheese-flavored foods. In a 2014 study published in Life Science, researchers found that young rats treated with MSG were more susceptible to developing anxiety and depressive behaviors. So what are some popular grocery store items that contain MSG or hidden MSGs? Yeast extract is another food additive that is being used as an alternative to MSG. Yeast extract also contains free glutamate. 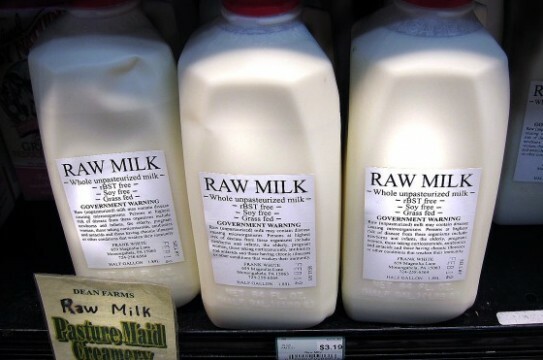 In Russell Blaycock’s 1994 book Excitotoxins: The Taste That Kills, he lists food to watch out for that may contain hidden MSG, including soy milk, which is naturally high in glutamate but also has hydrolyzed vegetable protein added to it. Have you ever eaten Hidden Valley Ranch dressing, one of the most popular and widely sold ranch dressings on the market? This dressing contains monosodium glutamate. Ken’s Steakhouse Buttermilk Ranch dressing also contains MSG. Many salad dressings have hidden MSGs in them: Clear Value Salad Dressing contains torula yeast, and Wishbone salad dressing uses both autolyzed yeast extracts and yeast extracts. Torula (Candida utilis) is a species of yeast that has become popular as a food additive in vegetarian and vegan foods. Torula yeast can lend beef a more savory, meaty flavor. 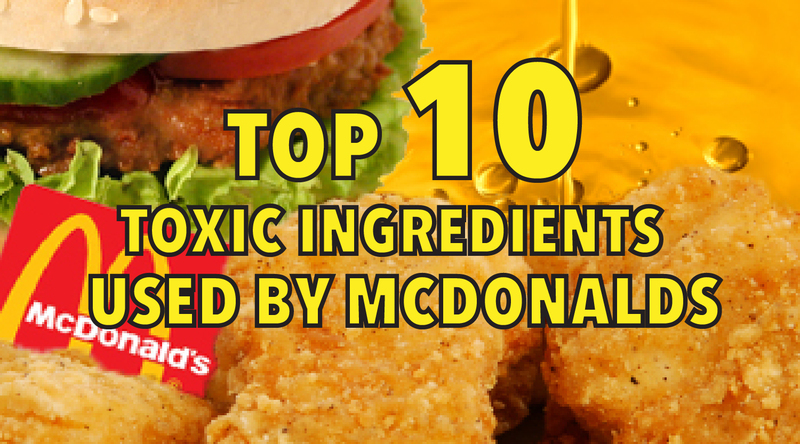 Not surprisingly, it is also commonly added to vegetarian burgers and meatless food products. The food additive is made by growing the yeast in a controlled environment in which it is fed sugar and minerals from molasses or wood. After the initial harvesting, the yeast is laid out to be cleaned and dried. Many chip makers, such as Kettle Brand chips, use torula yeast in their products. Cheez-It baked snack crackers uses autolyzed yeast extract and monosodium glutamate. Goldfish baked snack crackers uses autolyzed yeast, which is another name for MSG. Plum Organics, a unit of the Campbell Soup Company, was accused of deceptive marketing in May 2015 for labeling practices. Plum Organics boasted healthy options for children and babies, but the most prominent ingredients in some of their products is in fact just water. Also, there are hidden MSGs in soups made for children. For example, in the Plum Organics chicken fiesta soup, yeast extract can be found three times. Yeast extract and “natural flavor” can also be found in their chicken noodle soup for kids. Yeast extract is in Plum Organics tomato meatball soup as well. Lightlife’s Tofu Pops Veggie Hot Dogs contains yeast extract and “natural smoke flavor” which may be another hidden MSG. Safeway’s chicken broth has MSG as the fourth ingredient in their product. Simply Nature’s Organic Chicken Broth low sodium version contains yeast extract. How is is possible to sneak MSG into nuts? Blue Diamond Almonds has new Sriracha Flavored Almonds which contains yeast extract. Blue Diamond’s Jalapeño Smokehouse Almonds has torula yeast in it. Their Habanero BBQ Almonds also contain yeast extract. Be sure to read the labels of flavored almonds, because many of these products contain hidden MSG. Even frozen dinners that have names such as Lean Cuisine which are meant to sound healthy have hidden MSGs. Lean Cuisine is a subsidiary of Stouffer’s, and Stouffer’s is owned by Nestlé. In Lean Cuisine’s Sesame Chicken frozen dinner, you can find autolyzed yeast extract as one of the main ingredients. 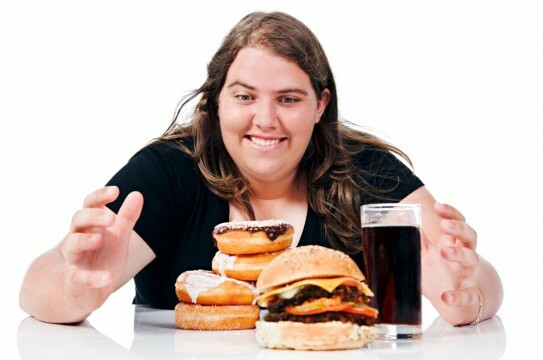 It is the sixth main ingredient behind fructose and salt. Their Lemon Pepper Fish frozen dinner contains yeast extract also. Stouffer’s lasagna, one of the most popular frozen food dinners sold by the company, has autolyzed yeast extract in its sauce. Perhaps this does not come as a surprise, but many brands which sell bacon-flavored bits include MSG. McCormick’s Bac’n Pieces bacon-flavored bits contains yeast extract and disodium guanylate, another flavor enhancer that’s often used in conjunction with MSG. Safeway’s bacon bits contains autolyzed yeast, and Bac-O’s bacon-flavored bits has hydrolyzed vegetable protein, all of which are other names for MSG. If you have ever eaten a Gardenburger Portabella Veggie Burger or a MorningStar Farms Grillers California Turk’y Burger, then you have eaten torula yeast! Gardenburger Portabella Veggie Burger and MorningStar Farms Grillers California Turk’y Burger both contain torula yeast. MorningStar Farms Chik’n Nuggets contains both autolyzed yeast extract and yeast extract. Germany was the first to produce large amounts of torula yeast at the end of World World I. By World War II, the Germans produced 16,000 tons of torula yeast as a supplement used in human foods. Torula yeast began gaining a lot of attention around 1975 when it was believed to be a potential source of protein that could possibly ease the world’s food shortages, as the yeast could be grown cheaply, quickly and often with materials that would have gone to waste. In 1965, Cuba built a pilot plant to produce torula yeast; in 1992, torula yeast waste water was identified as one of the most significant sources of stream and soil pollution in Cuba by a Cuban scientist named Sanchez Hernandez.